Palomino/ Filly Quarter Horse. She is a Pretty Palomino with a lot of go. Tanzie likes to travel and run about. Curious and courageous she investigates everything. 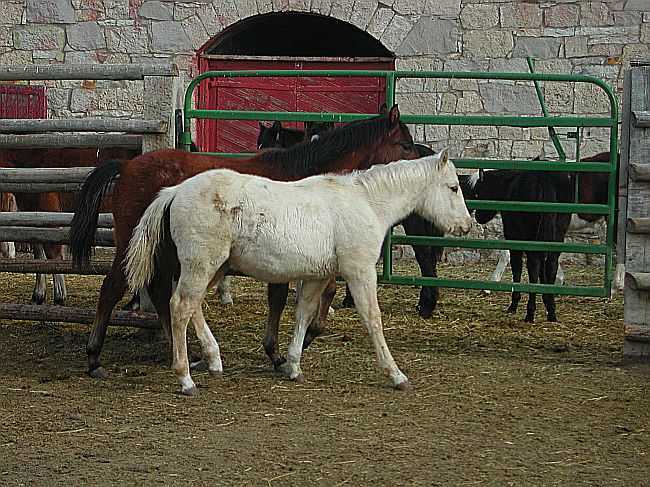 Her dam is "Joy", a sorrel Quarter Horse. 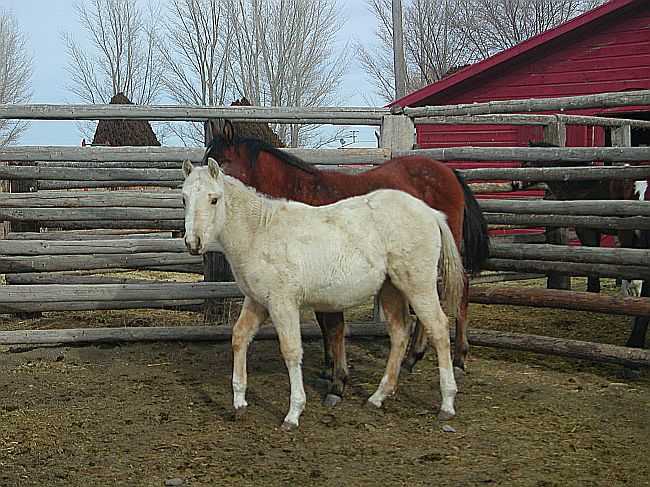 Her sire is "Palo", a palomino Quarter Horse. She is a purebred but not registered. She may make a great gymkhana prospect.